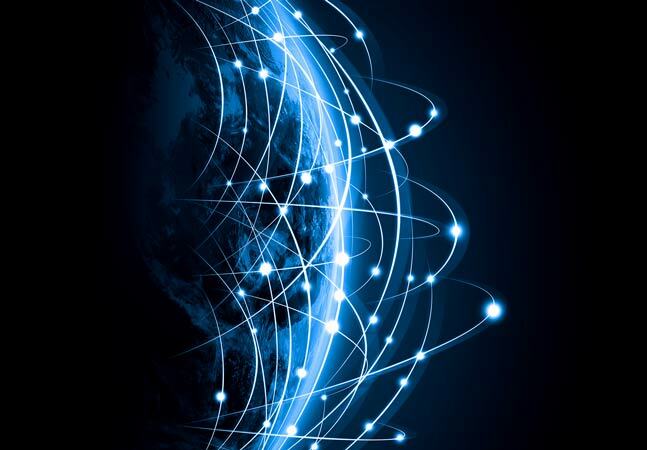 At the vanguard of the networking revolution, network operators are marching inexorably toward software-defined networking (SDN), a new study from IHS Infonetics indicates. 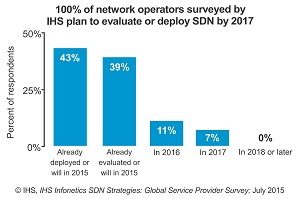 The IHS Infonetics SDN Strategies: Global Service Provider Survey indicates that this year, 82 percent of respondents have existing SDN in their systems, are rolling it out now or plan to evaluate it. Within a couple years, that figure will increase to 100 percent, the study said. "The successful field trials and a few commercial deployments of SDN in the last year keep moving toward more commercial deployments in 2015, still mostly on a limited basis as operators put one or two use cases to the test under real-world conditions in their live networks," said Michael Howard, an exec at IHS, which this week teased some of the details of the for-sale report. The No. 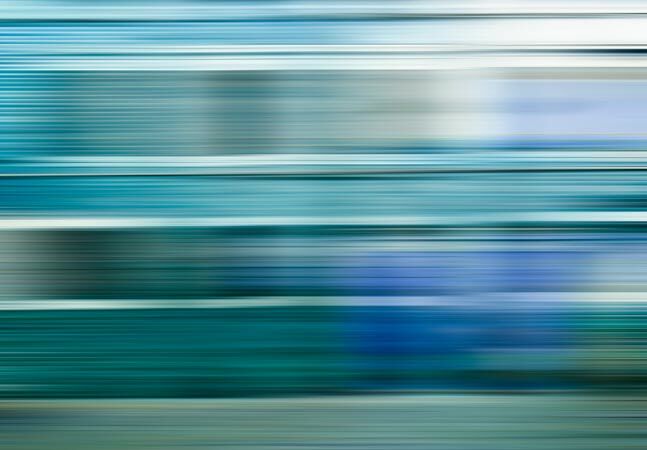 1 reason service providers are investing in SDN is to simplify and automate service provisioning, which they believe will lead to service agility and quick time to revenue. Various barriers are becoming more prominent as operators get closer to commercial deployment; respondents to this year's survey cited integrating SDN into existing networks and immature technologies and products as the top two barriers. Operators want SDN in most parts of their networks, with the top domains for deployment consisting of cloud services offered to customers, within and between data centers, and access for businesses. "Carriers are starting small with their SDN deployments and focusing on only parts of their network to ensure they can get the technology to work as intended," Howard said. "We see in the results of our SDN survey that though momentum is strong, it will be many years before we see bigger parts or a whole network that is controlled by SDN." The study comes just after SDN security concerns were revealed at the recent Black Hat USA 2015 conference in Las Vegas, which may temper enthusiasm for the new-age networking technology somewhat. A presentation by Jennia Hizver sought to shine a light on SDN-related security issues. "Many companies have expressed the interest in SDN utilization," the presentation preview stated. 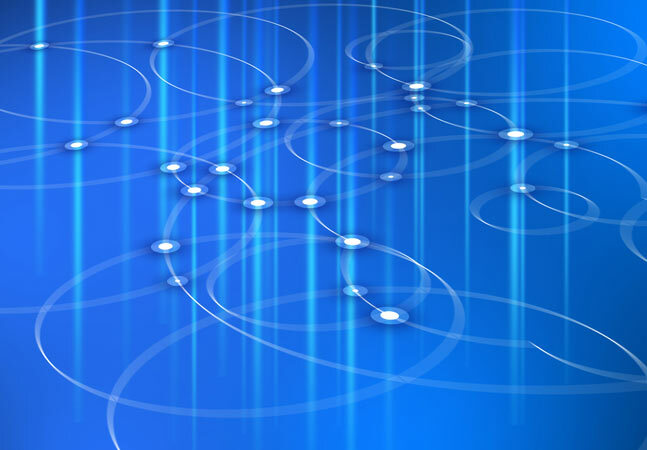 "Much has been said about the ability of SDN to solve persistent network security problems. By contrast, our current knowledge on SDN vulnerabilities, threats, and attacks is very limited." Another presentation by Gregory Pickett explored weaknesses in the Open Network Install Environment (ONIE), which, according to the session preview, "makes commodity or white-box Ethernet possible." Use of commodity white-box -- sometimes called bare-metal -- hardware is a key tenet of SDN. 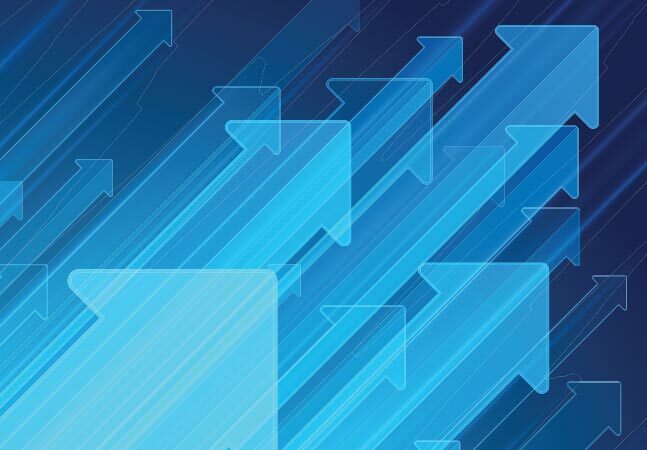 Meanwhile, the SDN market keeps growing, as most recently evidenced by a study at ReportsNReports.com that indicated the SDN and network functions virtualization (NFV) markets will grow at an 86 percent compound annual growth rate to 2020. 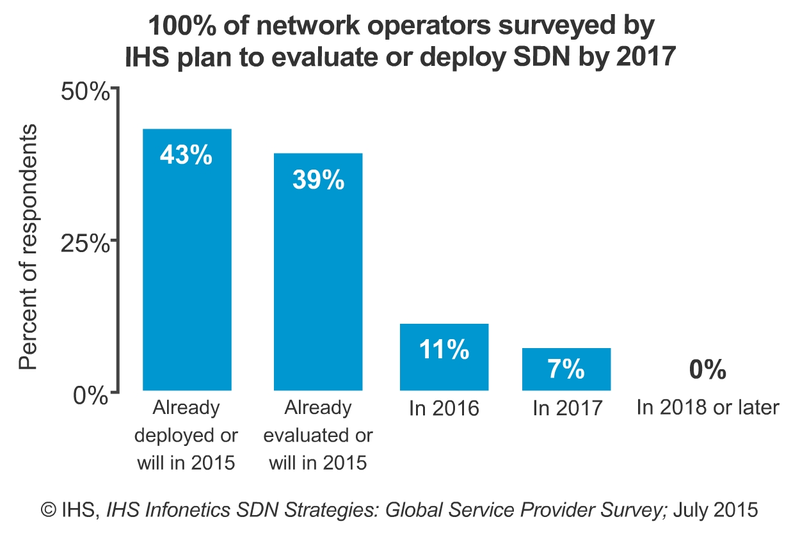 The IHS study garnered feedback from 28 service providers around the globe "that have evaluated or deployed SDNs in their networks or plan to do so." It's available here.